year and all students and families are welcome to come. 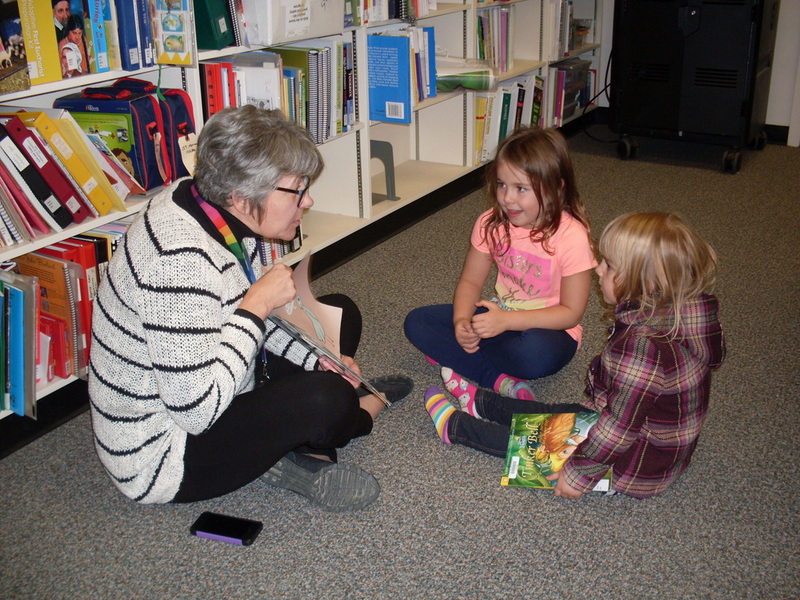 You are invited to read with or to your child. 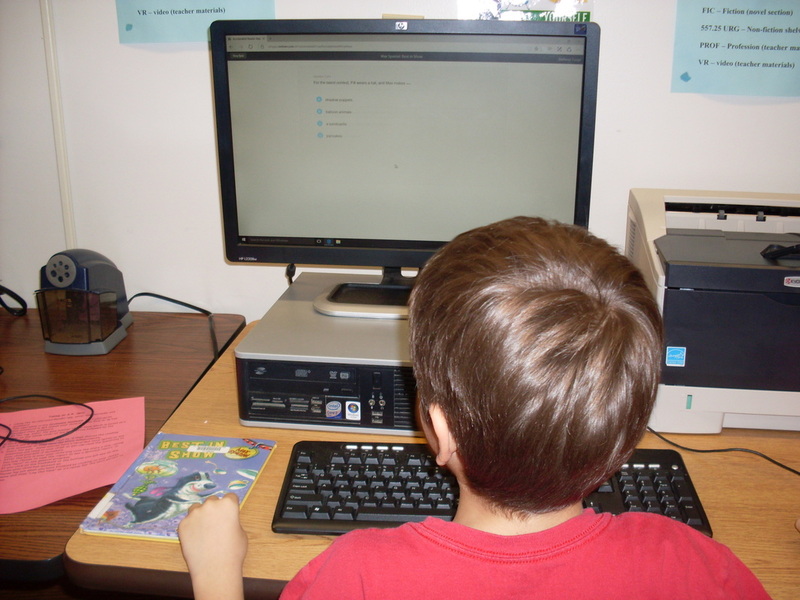 Some students may they take an Accelerated Reading quiz as well. 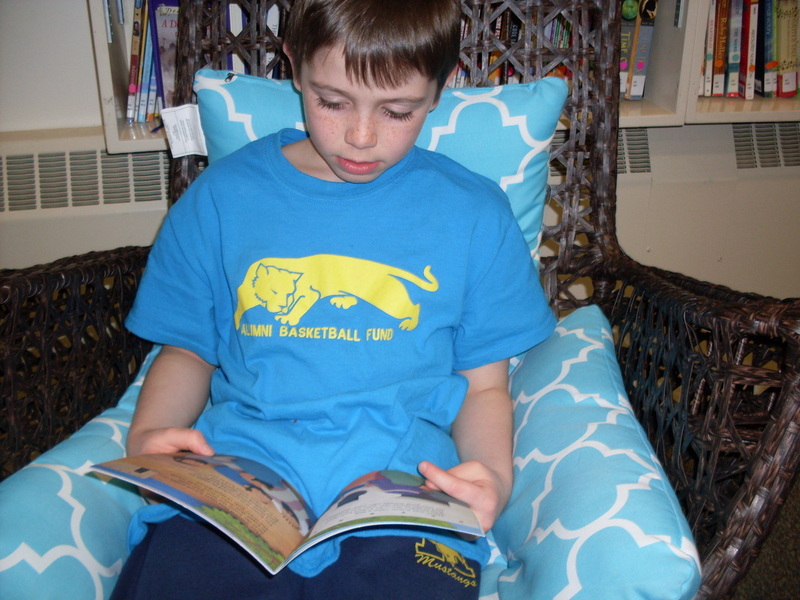 If your child is an independent reader, bring a book of your own and share the reading experience! A door prize of a $20 Chapters gift card will be awarded at the end of each reading night. Also, names of 10 students who participated in the reading night will be drawn for prizes the next morning. 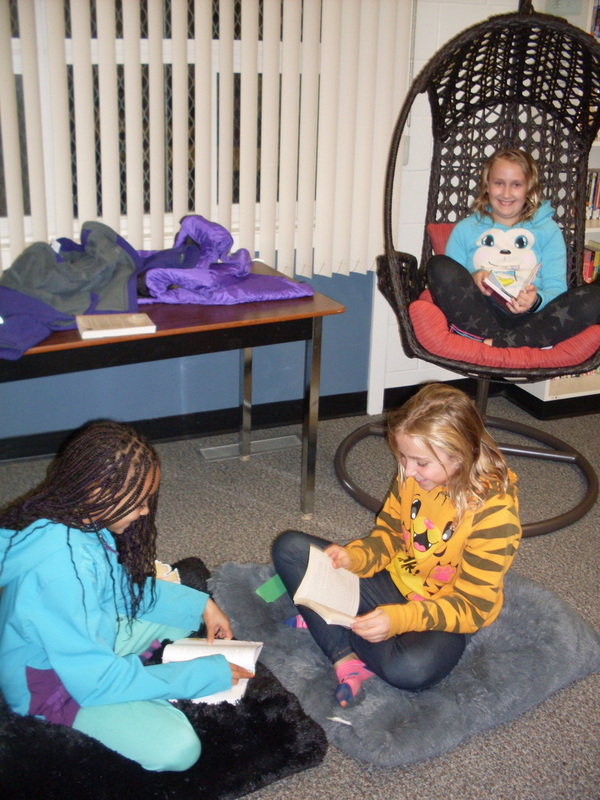 All reading nights are from 6:30-7:30.